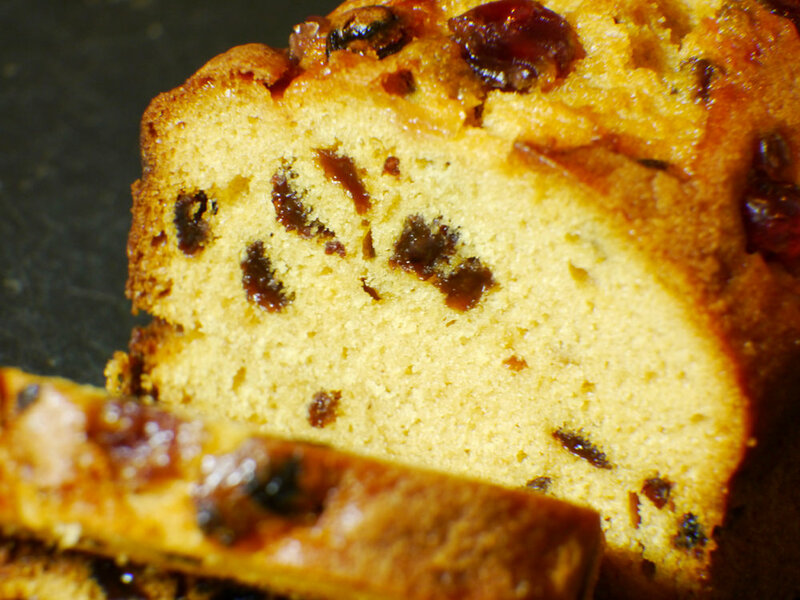 A classic fruitcake packed with raisins and currants, a lightly spiced flavour and a delicious sugar encrusted top. A fruity favourite with all our customers that offers exceptionally good value for money too. WHEAT Flour (with Calcium, Iron, Niacin, Thiamin), Sultanas (27%), Sugar, Water, Vegetable Oil (Rapeseed), Humectant (Glycerine), Whole EGG Powder, Raising Agents (Disodium Diphosphate, Sodium Bicarbonate), WHEAT Starch, Dextrose, Emulsifier (Mono and Di Glycerides of Fatty Acids), Salt, Dried EGG White, Mixed Spice [Coriander, Cinnamon, Ginger, Nutmeg, Fennel, Cloves, Cardamom] Preservative (Potassium Sorbate), Citric Acid, Stabiliser (Xanthan Gum). May contain traces of SOYA.